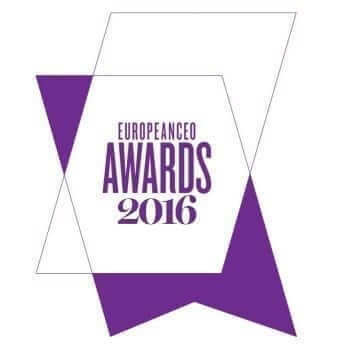 STAR Group is delighted to announce that we have been awarded Best Company in the Translation & Localization Services Industry by EuropeanCEO. Josef Zibung STAR Group CEO recently discussed his unique management style with EuropeanCEO used to guide the global company. Companies rarely take lessons from 18th century philosophers, but STAR Group’s approach shows the future-proofing benefits of the lessons of the past. The style enables the company to move quickly in local markets whilst delivering a strong global brand. STAR Group is one of the world’s largest translation and localization companies. The company is represented globally with 51 locations in over 30 countries covering every major language in the world today. 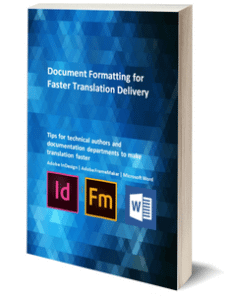 The company specializes in multilingual information management, including translation services for websites, documents and software systems.